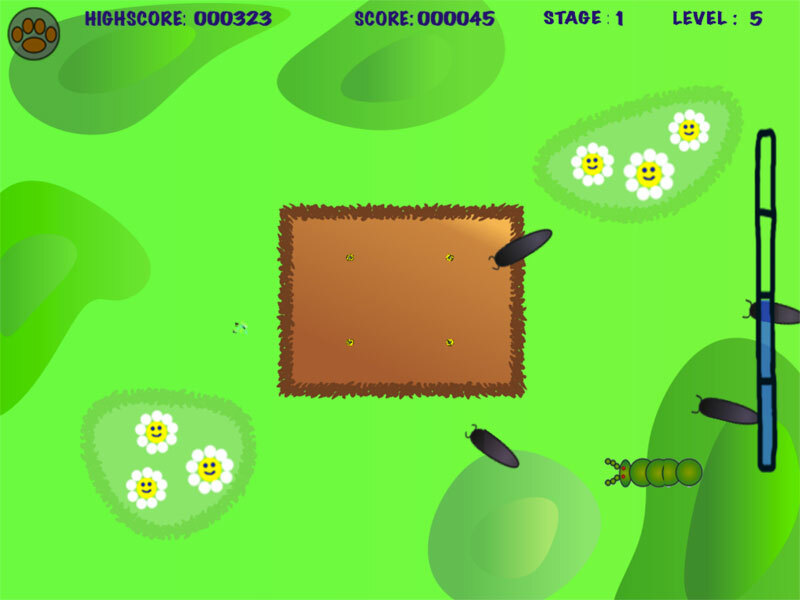 He has bought a field, bought the seeds the weather is almost perfect, now it would be so easy if it was not for those pesky bugs! 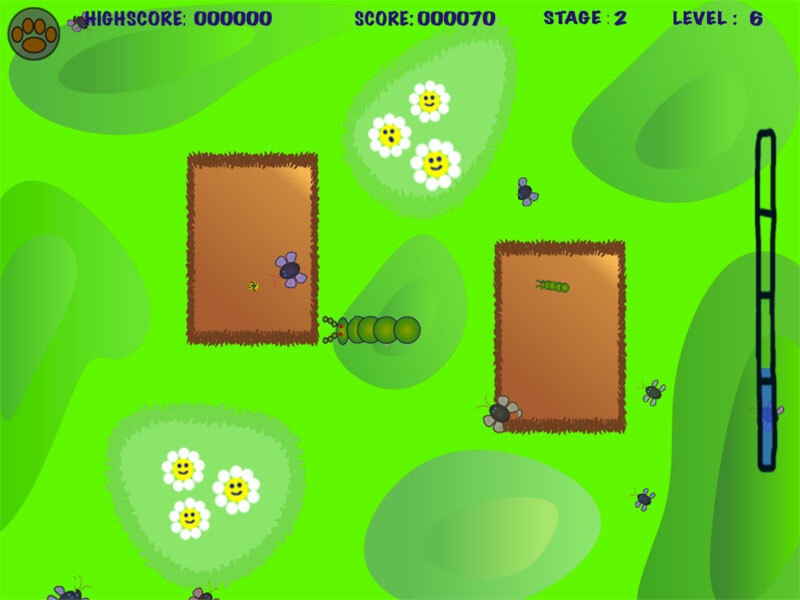 Farmer Giles needs you to grab your bug sprayer and zap them all before they eat his crops! 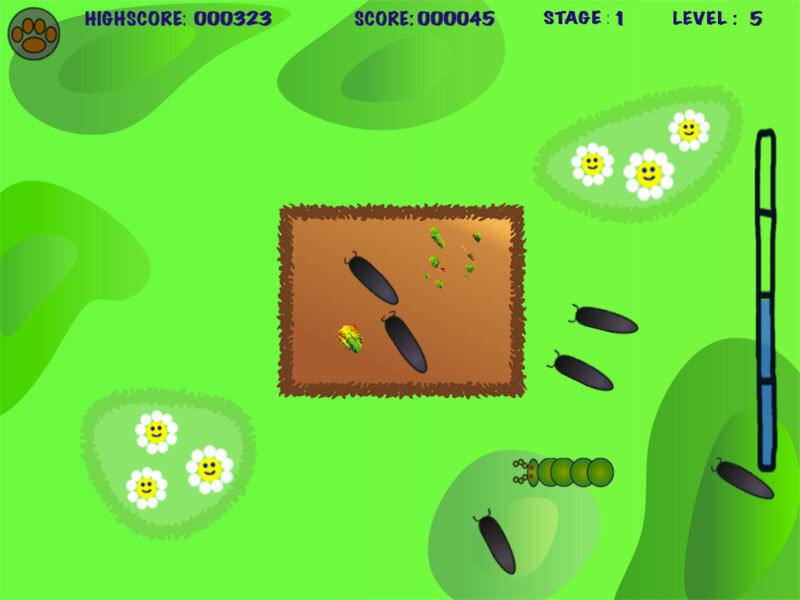 Survival - like the classic Get Off My Land - survive as long as you can with 36 levels and three different layouts of increasingly determined bugs. Watch out, it gets harder every time the cockerel crows! Adventure - Can you protect the seedlings whilst they grow and harvest them before they are eaten? 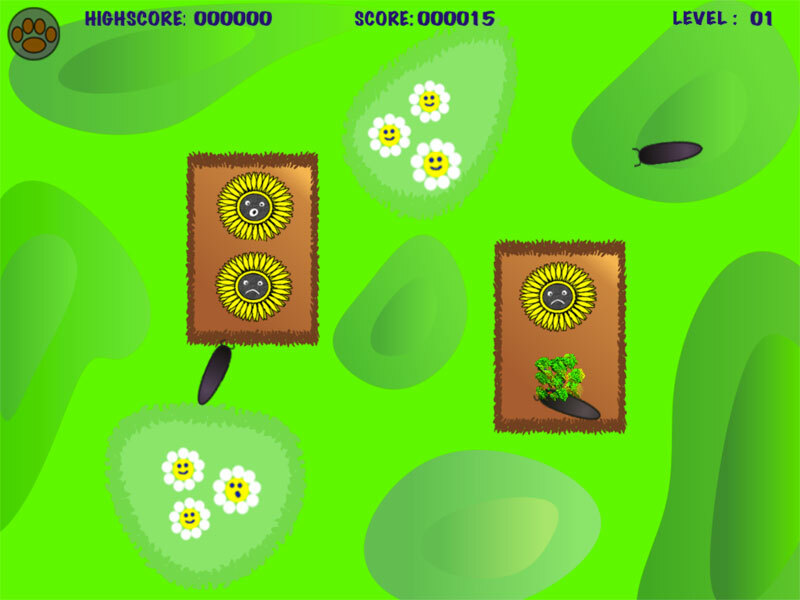 As you make your way through the 6 stages each with 6 difficultly levels in adventure mode, you can earn bonus items which are then available for you to use ay time. Take care that you don't run out of bug spray though! What are you waiting for, download the app and protect those crops! 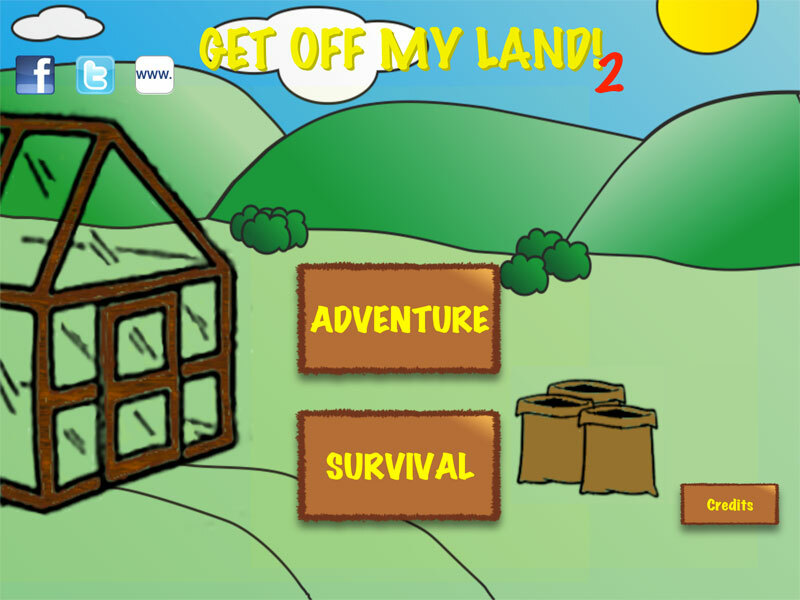 Version 2 of Get Off My Land comes with a number of improvements over the original game, including multiple gaming modes, improved enemy AI, improved graphics, bonus items and much more.